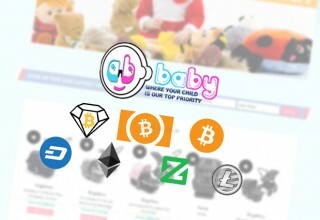 NEW YORK, November 19, 2018	(Newswire.com) - ANB Baby is pleased to announce that they will be rolling out cryptocurrency payment options through Shopping Cart Elite’s advanced e-commerce platform, designed specifically for the cryptocurrency. 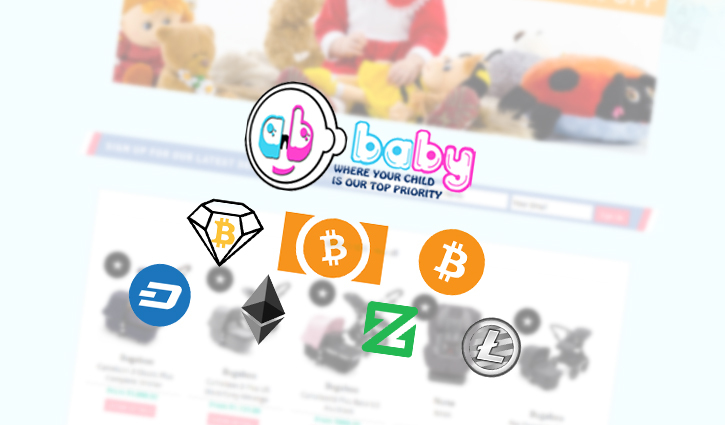 Their online store will accept Bitcoin Diamond (BCD), Bitcoin Cash (BCH), Bitcoin (BTC), Dash (DASH), Ethereum (ETH), Litecoin (LTC) and Zcoin (XZC). Shopping Cart Elite is an e-commerce platform for companies who are dissatisfied with the limitations of their shopping cart. 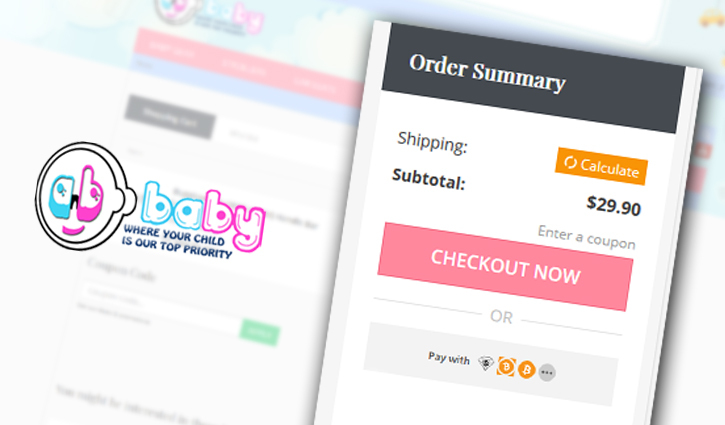 With significant experience in the industry, they provide solutions to completely automate online businesses. Unlike the majority of shopping carts on the market, Shopping Cart Elite has created a software that doesn't require merchants to have a bunch of third-party apps in order to have automation, marketing and SEO tools for their online business. Recently, Shopping Cart Elite has developed an advanced e-commerce platform designed specifically for the cryptocurrency. This platform has already served as the basis for BCD Bazaar and has been adopted by several merchants, including Marks Jewelers, Mahone's Wallpaper Shop, NewParts, and more. Rek9 is a creative marketing agency working with Crypto Currency organizations to increase adaption for using Bitcoin as an alternate payment method in the real world.